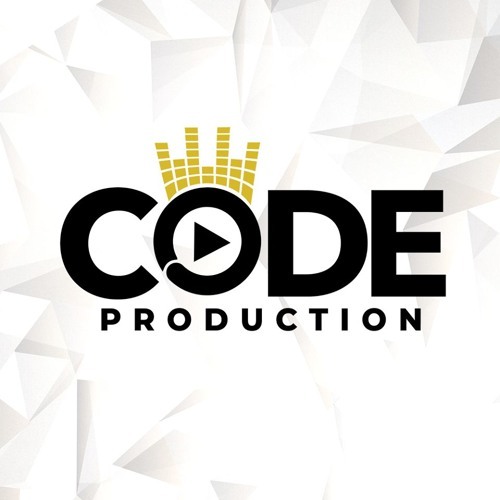 Code Production is a music production and record label operating in Bucharest, Romania, that specialises in the development of artists and bands for commercial release. Code Production record label has the know-how and the experience to produce: Pop, Dance, R&B, Raggaeton, Rock, Deep House, Clubbing, Blues, Waltz and Soft Music, and when necessary we work with new elements that could enhace the sound! Code Production music production, record label has over 15 years of experience in producing world class music, working with artists internationally (USA, Poland, Russia, The Netherlands), as well as nationally (renown artists from Romania).